MOSCOW, March 7. /TASS/. A projected rocket for commercial suborbital spaceflights, to be launched from a private space center to be built in Central Russia, will use ethyl alcohol as a fuel, the project’s head told TASS on Thursday. 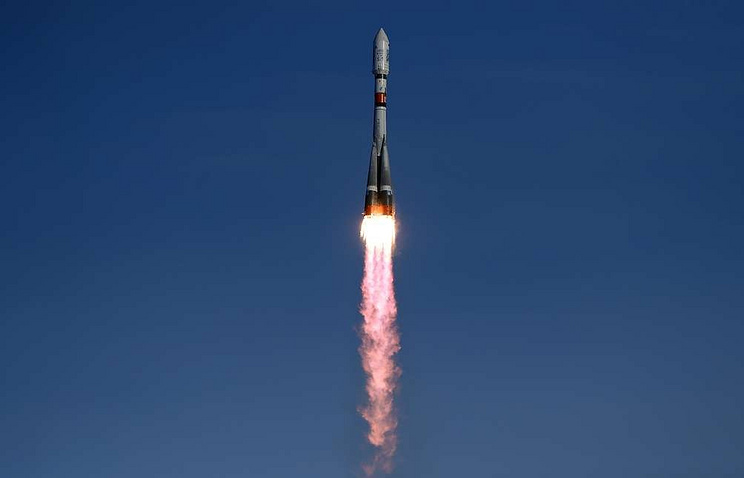 Pavel Pushkin, the CEO of Russian company CosmoCourse that plans to engage in private suborbital flights, said the rocket would use "environmentally friendly components: liquid oxygen as the oxidizer and ethyl alcohol as fuel." Nitrogen in its liquid and gas forms will be used as an additional component. CosmoCourse plans to engage in space tourism starting from 2025, and is now designing its own launch complex for commercial suborbital flights. According to the program offered by CosmoCourse, a group of six tourists and one crew member will fly to an altitude of 200 km in 15 minutes. Tourists will spend five minutes in zero gravity. During this time they will rise from the altitude of 60 kilometers to 200 kilometers and descend back. To that end, a private launch facility is to be built in Central Russia’s Nizhny Novgorod region some 400 km east of Moscow. The company leadership and regional authorities have confirmed the information. Earlier, the CosmoCourse head his company was designing its own rocket engine as part of the suborbital flight project. The trials are to begin in mid-2020, but its prototypes are to be showcased this year.